The Clinical Midwife - Refugee Liaison has responsibility for working in partnership with cultural leaders to ensure integration of all planning, coordination, implementation and evaluation of culturally safe midwifery services across the perinatal continuum. The Refugee Liaison Clinical Midwife will also develop and maintain collaborative and effective relationships with community based and hospital clinicians and health services to enhance support for Refugee and NESB women and their families. The Clinical Midwife – Refugee Liaison provides expert midwifery support and service integration for Refugee women and their families ensuring appropriate linkages to a broad base of community and hospital services are available to support the woman through the perinatal continuum. This is achieved through high level expertise and skill in the support and provision of midwifery care as specified by registration requirements, NMBA standards and codes, educational preparation and relevant legislation. (a) Apply critical thinking, practicing independently and interdependently to support Refugee women and their families. (b) Be a responsible and accountable professional midwife working in partnership with other midwives and MGP to provide expert support, care and advice. (c) Provides expert clinical leadership in clinical midwifery decision making to support coordinated maternity care to women and families. The position will work across antenatal, birthing and postnatal services within the community and hospital services. 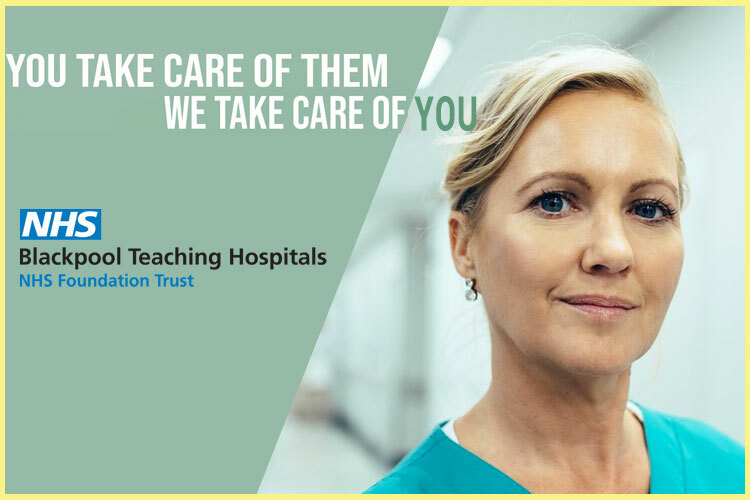 Patients – Demonstrates clinical experience and contemporary culturally safe knowledge and respect for the unique and diverse needs of refugee women, families and people delivering quality, safe patient centred care. Identifies risks and escalates when required and works within the standards of practice and scope of a Clinical Midwife for refugee and NESB women. People – Communicates effectively and addresses safety concerns by escalating to the line manager/ team leader. Completes and maintains all mandatory training requirements. Actively participates in development and learning opportunities. Improvement – Identifies and participates in culturally appropriate service improvement initiatives including supporting peers across community and hospital providers. Relationships – Works collaboratively with refugee women, families, clients and colleagues across the system of health. Positively contributes to a culturally safe environment building of trust, support and compassion within a woman centred and family friendly framework.